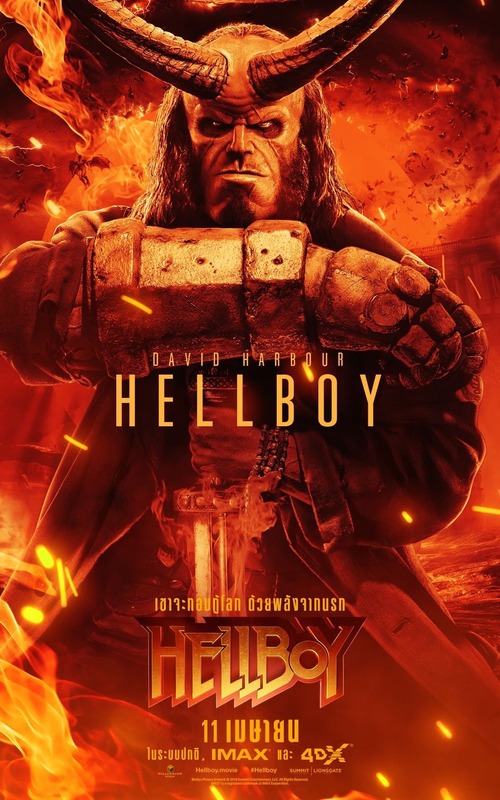 In the latest glimpse of the upcoming Hellboy, we see the title character readying himself for a good, old fashioned giant hunt. 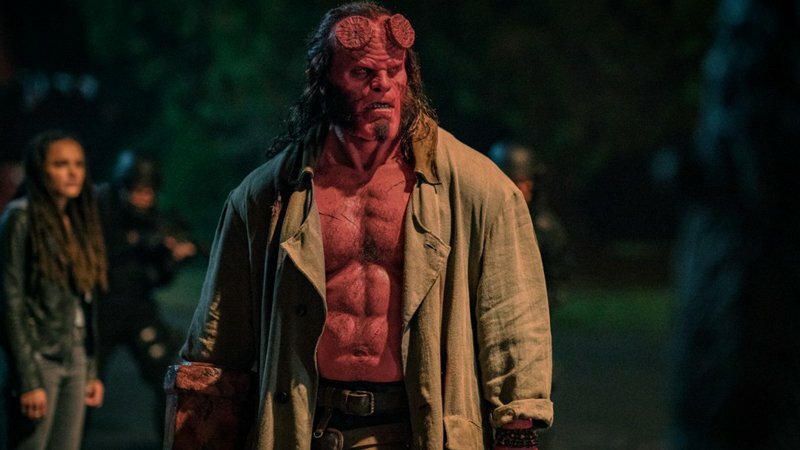 As the Osiris Club walks him through their armory, we also learn a bit about Hellboy’s particular distaste for horns. You can check out the clip in the player below!